The U.S. health care system frequently overlooks the needs of Americans with disabilities. Medical offices are often inaccessible to people in wheelchairs, for example, and mammography machines often aren't equipped with simple modifications that could enable more women to get screened. 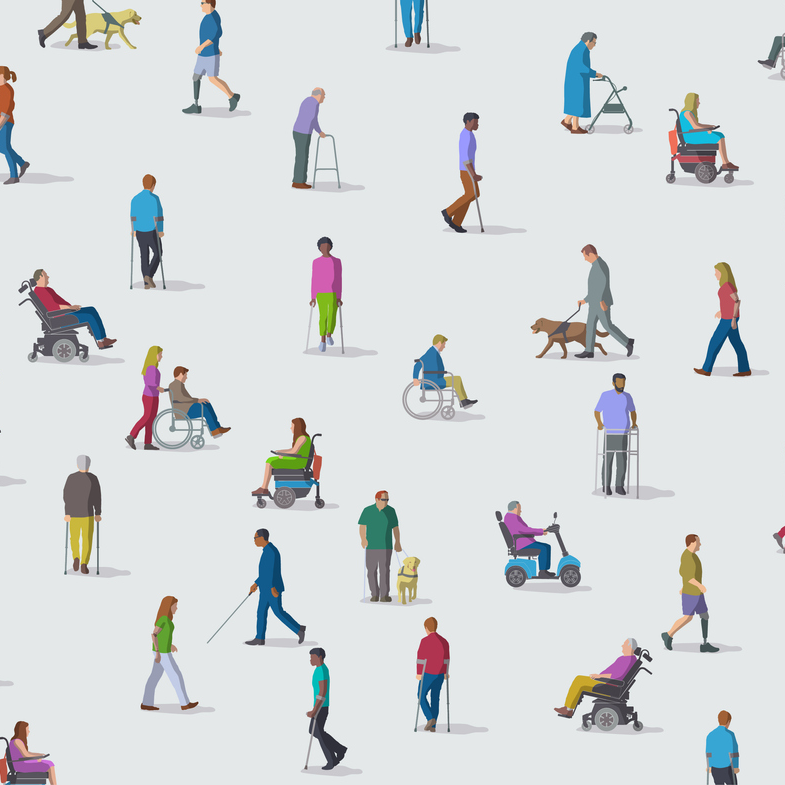 Such inaccessibility may be contributing to health problems for people with disabilities: they receive less preventive care than people without disabilities, have higher rates of chronic conditions, and are far more likely to be admitted to the hospital. On this week's episode of The Dose, host Shanoor Seervai talks to Martha Hostetter and Sarah Klein, who recently studied several health plans and clinics that have created custom models, helping people with disabilities live with dignity and independence. Listen, and then subscribe wherever you find your podcasts. Are you living with a disability? Do you have thoughts about this episode or the podcast in general? Leave us a review or email us at thedose@thecommonwealthfund.org.